Kim Joon, one of Korea’s most notable young contemporary artists, creates digital artworks exploring themes of desire, memory and youth using porcelain and tattoos as his digital mediums. He fabricates compositions out of tableware, fragments of idealized nudes, and icons of Western pop culture, including guitars, cars and guns. A master of the computer software 3D Studio Max, Kim successfully juxtaposes old and new, traditional Asian motifs and new media. 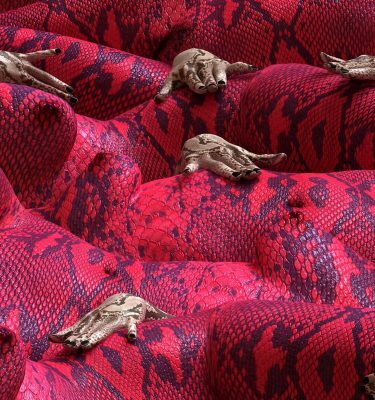 Kim Joon’s works have been exhibited at the Saatchi Gallery, London (where his work was featured on the cover of the book Korean Eye: Contemporary Korean Art, which accompanied the exhibition); Total Museum, Seoul, Korea; The National Museum of Contemporary Art, Kwachon, Korea; and the National Taiwan Museum. 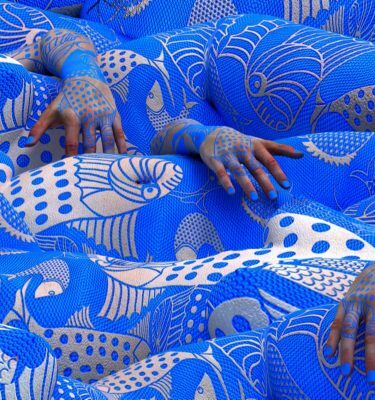 An artwork by Kim Joon was featured on the cover the December 2012 issue of ARTnews. This artist has been selected by the guest curator Doo Eun Choi as part of her ArtJaws collection entitled “#BODY #morph”. Using tattoo as a form of expression, Kim reveals deeply imprinted desires and obsessions on his mind. In his early works, to demonstrate repression towards individuals under the social convention, he started making a discourse on the relationship of body and tattoo, which was a cultural taboo and still legally restricted in Korea. Literally reproducing tattoos on fake flesh, in the 00s, Kim used motifs such as clouds, dragons, and traditional symbols, as well as luxurious brand labels mapped on the human body, causing a friction of shape, texture, and pattern. 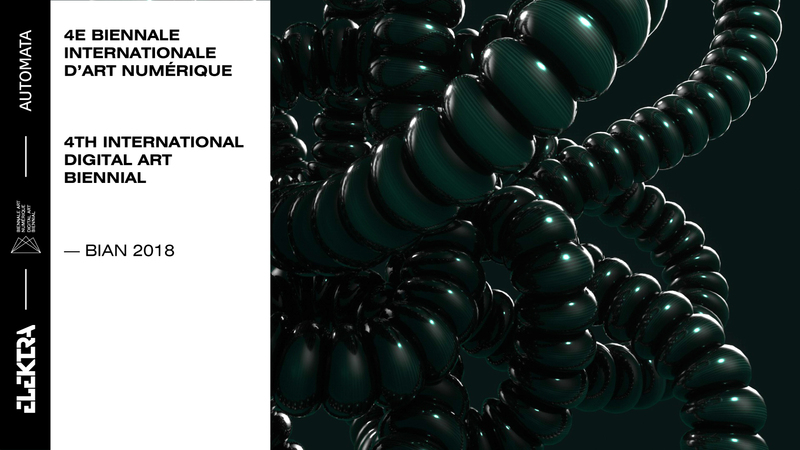 In terms of methodology, Kim chose 3D animation techniques for his digital prints and moving images to explore the intervals and to mix the host and object of desire. In series like “Blue Jean Blues” and “Drunken”, the body became more fragile by being made of ceramic. Recently, as seen in “Somebody” and “Forest”, the bodies are fragmented and distorted. This hybrid form creates uncanny and uncomfortable balancing acts by crashing the real versus fake, old versus new, who we want to be versus who we are, self-definition versus cultural expectations.